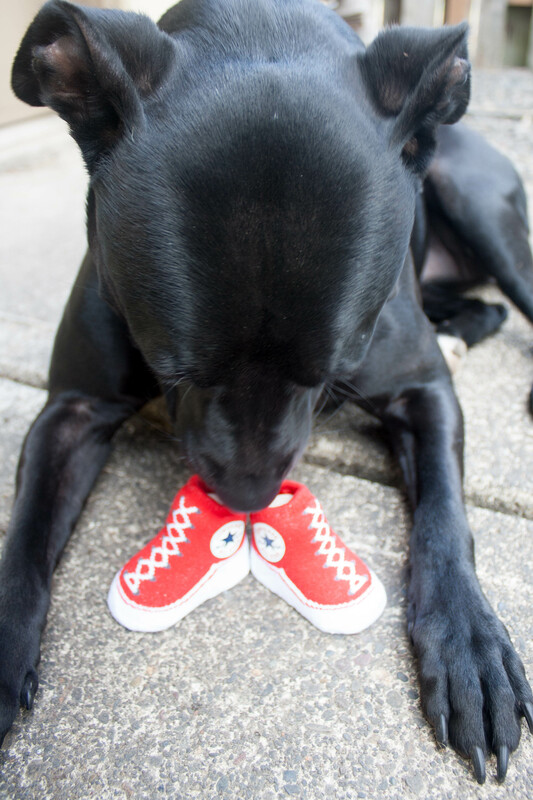 Our little family is expanding by one! Congratulations! How has the pregnancy been treating you so far? I’m due in February and it’s been rough! It was a little rough this summer! But doing much better now. Congrats on your news! Biz recently posted..Happy Birthday Tony! Yes!!! Congratulations!! Not gonna lie, I was hoping you were going to post something like this soon. 😉 I hope you’re feeling good! Get really for lots of fun times ahead – having a kid is even better than I thought it would be! Ingunn recently posted..I Beat the Blerch! That’s great to hear. And your little one is ADORABLE! Congratulations! March will be here before you know it! Awwwww yay!!!!! That’s so exciting! I hope you get to enjoy lots of nesting rainy days between now and then – and I’m sure you’ll be out on the trails, too! Many, many congratulations to you and Michael! Congratulations on the wonderful news. I think motherhood will suit you well. Best wishes for you and Michael. What wonderful news! So happy for you both. Fantastic News! So happy for the both of you!!!!! Congratulations on the fantastic news!! So happy for you all. Congratulations! 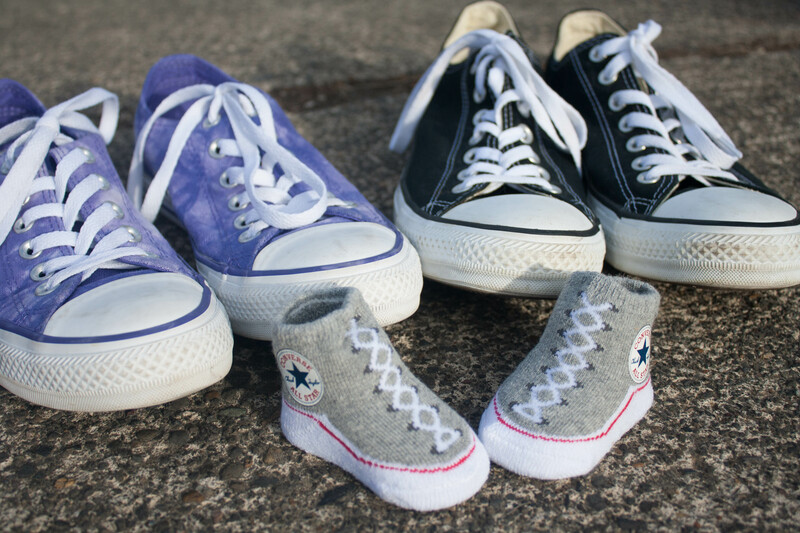 Those little Converse shoes are so cute! What a wonderful news! Congratulations to you and Michael. Congratulations Lisa! Enjoy this special time with the two of you and get ready for your life to never be the same! Hoping you have an easy pregnancy! Seriously I loved being pregnant – I mean you are growing a HUMAN!!! So happy for you both. I’m so, so happy for you and the hubs. 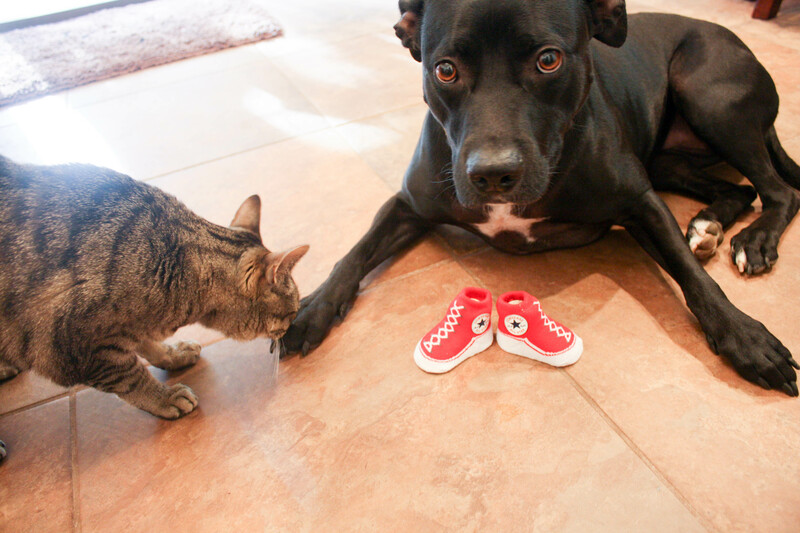 I suspected this might be the case, but I’m cheering you on for a healthy pregnancy. Thank you Karen! I appreciate it! Congratulations to the both of you!!! This is such exciting news! Congratulations!! So excited for you and Michael and Bella. Enjoy this time, it is so special. Can’t wait to watch the bump grow! I’m clearly very behind in my blog reading, but what exciting news!!! Congrats to you and Michael…and so glad to read that things are going well. I was just reading your latest posts, you’re looking fantastic.